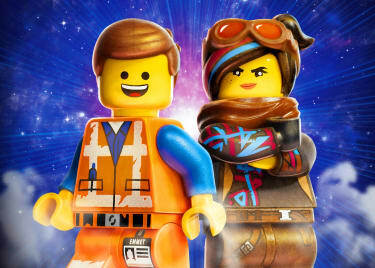 We knew THE LEGO MOVIE was going to be good, but we didn’t expect it to be so awesome! 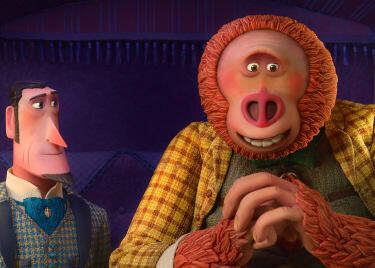 The 2014 comedy from Phil Lord and Chris Miller was funny, frantic and packed with ideas. Even better, the film’s story of a normal guy who gets a chance to save his universe had some really great life lessons. Now, five years later, a sequel is on the way. 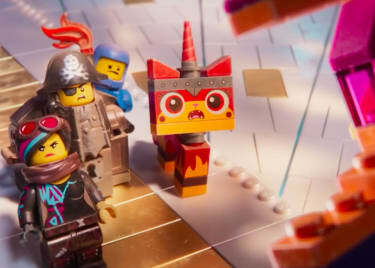 Tickets are now on sale for THE LEGO MOVIE 2: THE SECOND PART, which comes to AMC® theatres on February 8. We’re getting through the wait by thinking about all of the stuff we learned from THE LEGO MOVIE in the first place. Chris Pratt’s character, Emmet, thought he had a perfect life. He followed every rule and did everything possible to fit in. Before too long, he realized he didn’t really have anything going for him at all. “Take everything weird and blow it up” seemed like a pretty reasonable plan until Emmet got to see the bigger picture. Then, he realized that everything weird is essential. There’s no instruction manual for life. Working from guidelines is a great way to learn how to do stuff, but it’s not the only way to live. The “right” way isn’t the only way. Before too long, there’ll be a situation where there are no instructions, and it takes some creativity and quick thinking to solve the problem. For someone who has only ever followed the rules, it’s difficult to adapt to those unpredictable scenarios. Batman is pretty cool. He’s dark and brooding and tough. But he’s also a fantasy. Batman’s solo act can’t do everything, and it doesn’t take long for his ego to drive people away. And when Emmet and friends are building a sub to escape from Bad Cop, they all do their own thing rather than working together — and the sub implodes. They were all working at the same time, but not really working together. The unquestioning rank and file unity of the city run by President Business is stifling, but it takes teamwork to accomplish great things. So, we get a nice little sub-lesson here: balance! Rigid adherence to the rules doesn’t always work, and neither does stubbornly doing your own thing. The biggest ideas come to life thanks to teamwork. Emmet didn’t seem special at first, especially when he stacked himself up against Master Builders and superheroes. Above everything else, the movie shows us that if you’re trying to be special based on someone else’s definition of what “special” is, it’s not going to work out. We all have to figure out what we do that no one else can do — and it might even be a small or seemingly normal thing. But that thing is ours. Even Wyldstyle knows this eventually. She’s amazing, but spends a lot of THE LEGO MOVIE disappointed because she wants to be the one who fulfills the Special Prophecy. She’s a lot happier when she’s able to accept that she’s great just the way she is. Wyldstyle had to believe in herself, and that ultimately made her special, just like it did for Emmet. 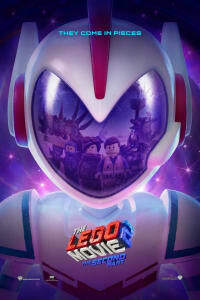 Tickets are now on sale for THE LEGO MOVIE 2: THE SECOND PART at AMC!